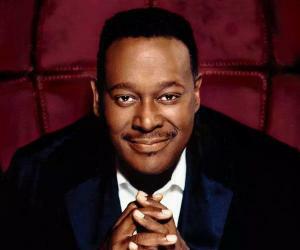 Luther Vandross was an American singer-songwriter as well as record producer. Check out this biography to know about his childhood, family life, achievements and fun facts about him. Also Known As: Luther Ronzoni Vandross Jr.
Luther Vandross, born as Luther Ronzoni Vandross Jr., was an American singer-songwriter as well as record producer. Throughout his career, he mostly served as a background vocalist for numerous artists including Judy Collins, Bette Midler, Chaka Khan, Diana Ross, Barbra Streisand, David Bowie and Donna Summer. He had also served as the lead singer of the group named Change. His popular albums include ‘The Glow of Love,’ ‘Never Too Much,’ ‘Busy Body,’ ‘The Night I Fell in Love,’ ‘Never Let Me Go’ and ‘Your Secret Love.’ He was also the voice behind iconic singles, such as "Any Love", "Never Too Much", "For You to Love”, "I Can Make It Better", "Here and Now", "The Closer I Get to You", "The Best Things in Life Are Free" and "Endless Love". Talking about his achievements, the American singer sold over 35 million records worldwide during his career. He won eight Grammy Awards, five Soul Train Music Awards, including a special honor, and nine American Music Awards. The most iconic song of his career, "Dance with My Father," was a huge hit among the masses at the time of its release and is listened to till date. During his music career, Vandross also toured several times, singing his hit tracks at various events. 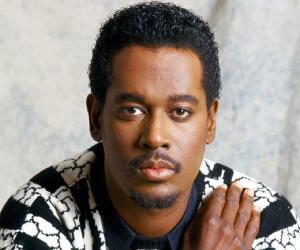 Luther Vandross was born as Luther Ronzoni Vandross Jr. on April 20, 1951 in New York City, New York, USA. His mother, Mary Ida Van Dross, was a nurse and his father, Luther Van Dross Sr., was a singer and upholsterer. At the age of three, Vandross started playing the piano by himself. His parents encouraged his musical talents. 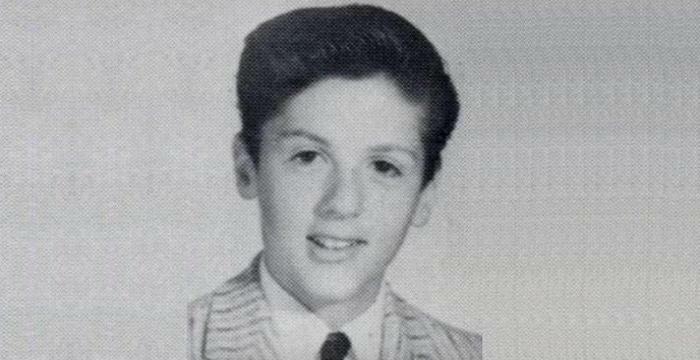 When he was eight years old, his father died of diabetes after which his family moved to the Bronx. There, Vandross’ sisters Ann and Patricia started taking him to theatres. Vandross attended William Howard Taft High School and graduated from there in 1969. Later he attended the Western Michigan University and dropped out of it after a year to pursue his music career. In 1972, he added backing vocals to ‘Roberta Flack & Donny Hathaway,’ the debut album by singers Roberta Flack and Donny Hathaway. He also worked for Delores Hall on her album ‘Hall-Mark’ and sang with her on the track "Who's Gonna Make It Easier for Me". He contributed to another single titled "In This Lonely Hour" as well. In the late 1970s, the American singer was a member of the singing quintet Luther along with Diane Sumler, Anthony Hinton, Christine Wiltshire and Theresa V. Reed. The group released the singles "Funky Music”, "The Second Time Around" and "It's Good for the Soul" which were relatively successful. However, their albums ‘Luther’ and ‘This Close to You’ didn't sell enough. From 1977 to early 1980, Vandross sang and wrote commercial jingles for companies including Mountain Dew, Juicy Fruit, Burger King, Kentucky Fried Chicken and NBC. In 1978, he sang for Greg Diamond's band, Bionic Boogie. The same year, he appeared on Quincy Jones's album ‘Sounds...and Stuff Like That’. In the late 1970s, he sang with a band named Soirée and served as the lead singer for the song titled "You Are the Sunshine of My Life". 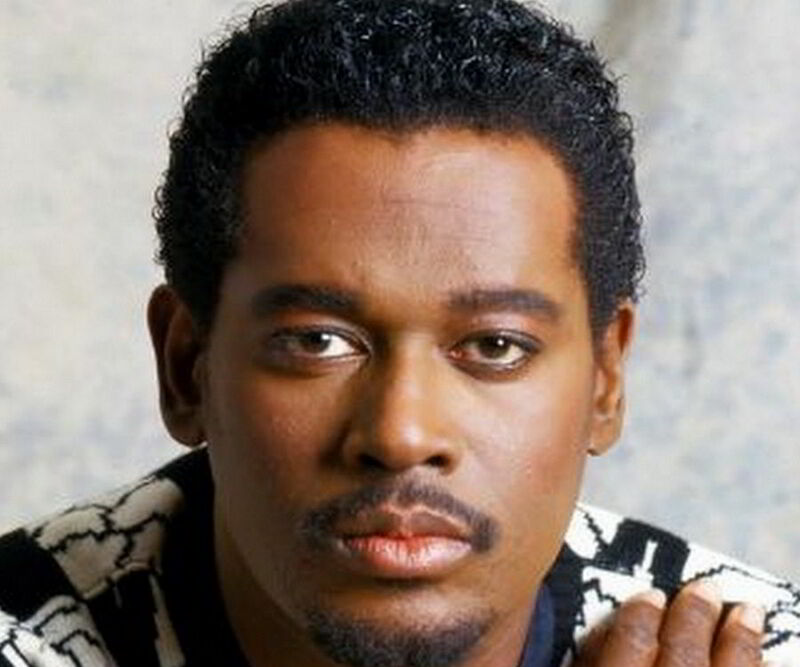 Vandross also made his appearance in the group Charme's album, ‘Let It In.’ After this, he finally made his career breakthrough as a featured vocalist with the pop-dance act Change and gave many hits such as "The Glow of Love" and "Searching”. Vandross then signed a recording contract with Epic Records. Soon after this, he released his debut album titled ‘Never Too Much’ that consisted of hit singles "Never Too Much" and “A House Is Not a Home". In 1983, the American artist got the chance to work with Dionne Warwick, writing, producing and singing the song “How Many Times Can We Say Goodbye”. Vandross also produced "It's Hard for Me to Say" for Diana Ross and even toured with her later. He sang in Stevie Wonder's "Part-Time Lover" in 1985. Soon after this, he lent his voice to the cartoon character Zack for the animated series ‘Zack of All Trades’. Vandross then released his compilation album titled ‘The Best of Luther Vandross… The Best of Love’. 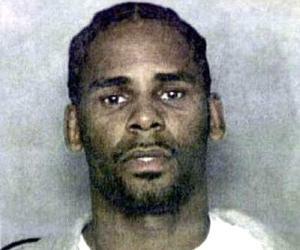 In 1990, he wrote, sang, and produced the background vocals for Whitney Houston’s song "Who Do You Love". The same year, he made a guest appearance in the sitcom ‘227’. 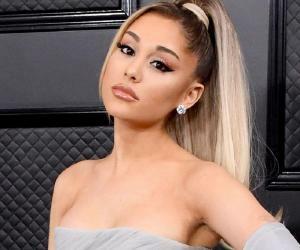 Then in 1994, the singer teamed with Mariah Carey and sang the cover version of the song "Endless Love"
He signed with J Records and released the album titled ‘Luther Vandross’ in 2001 which produced the hit songs "Take You Out" and "I'd Rather". In 2002, Vandross performed in his final event during his last tour that also featured Gerald Levert and Angie Stone. In 2003, he collaborated on the song "What's Going On” for Doc Powell's album titled ‘97th and Columbus.’ The same year, Vandross released his final album ‘Dance with My Father’ that included the hits “Dance with My Father” and "Think About You". The single ‘Dance with My Father’ was the song that immortalized Luther Vandross. The lyrics were based on his childhood experiences and fondly recall memories of Vandross’ father who used to dance with his wife and young children. The song was a super-hit and also earned him two Grammy Awards. Luther Vandross won eight Grammy Awards in his music career, out of which four Grammys were for the songs "Dance with My Father" and "The Closer I Get to You" under different categories in 2004. He won four Soul Train Music Awards under the category 'Best R&B/Soul Album – Male' for the songs "Give Me the Reason", "Here and Now", “Power of Love” and "Dance with My Father". Vandross was also honored with American Music Awards nine times in his career. On June 3, 2014, he was posthumously awarded a star on the Hollywood Walk of Fame. According to his friend Bruce Vilanch, Luther Vandross was in a romantic relationship with a man during the late 1980s and early 1990s. Vandross, who never married, was later confirmed guy by his friend Patti LaBelle in 2017. 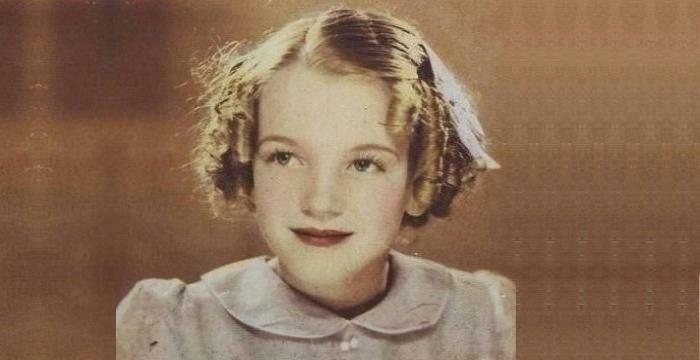 The American singer suffered from diabetes as well as hypertension. On July 1, 2005, he breathed his last at the age of 54. After this death, a major portion of his estate was given as a gift to Juvenile Diabetes Research Foundation. Author Craig Seymour wrote a book to honor Vandross. The book, titled ‘Luther: The Life and Longing of Luther Vandross,’ includes his interviews.